Looking for a home in The Ridges? 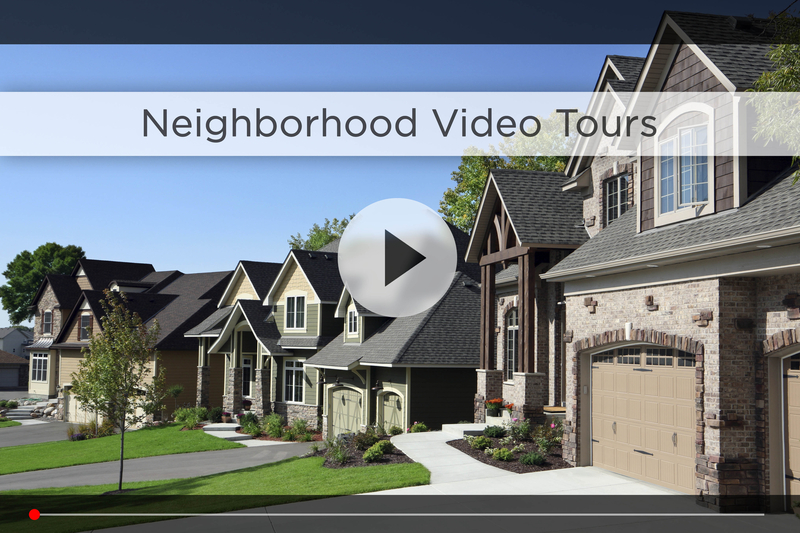 Let Nebraska’s #1 team give you a behind the scenes video tour and check out the latest homes for sale in The Ridges. The Ridges neighborhood is located north of 180th & Center and features one of the Midwest’s most prominent country clubs in Shadow Ridge. The subdivision is lined with thousands of trees and approximately 350 acres of single-family residences. Many of these homes boast fabulous views of the golf course, ponds or rolling hills of the picturesque surrounding area. Some of the homes in this area have been spotlighted during the Metro Area Builders Association’s Street of Dreams event as well as their annual Parade of Homes. The Ridges Home Owners Association maintains the area for everyone’s use and enjoyment, providing services including annual flower planting and maintenance; sidewalk snow removal along main streets and entrance areas; seasonal lighting displays at primary entrances and more. And your personal safety is addressed through weekly security patrols by professional police officers and a 24-hour contact number for neighborhood emergencies. The HOA also holds a variety of events and activities for residents to enjoy. In March, there’s the annual Easter Egg Hunt, followed by Neighborhood Garage Sales in April and May, the Fireworks Extravaganza in June, and an Ice Cream Social & Family Fun Day in September. All of these events are meant to foster a sense of community among residents of The Ridges. The Ridges is part of the Elkhorn School District, which has a great reputation – West Bay Elementary is just on the south side of Center, and Elkhorn High School – among the highest-ranked high schools in the state for 2015 –is just 10 minutes northwest on 204th St. For your daily shopping, Walmart Supercenter, Lowes, Bakers and much more are just north between 170th and 192nd and West Center; and the Shoppes at Legacy, with some of Omaha’s most popular restaurants, are just east on Center. 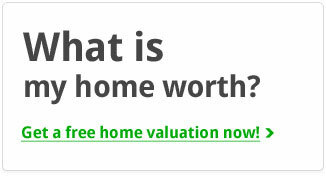 You also have Village Pointe a few minutes up 180th and Oakview Mall less than 10 minutes away. 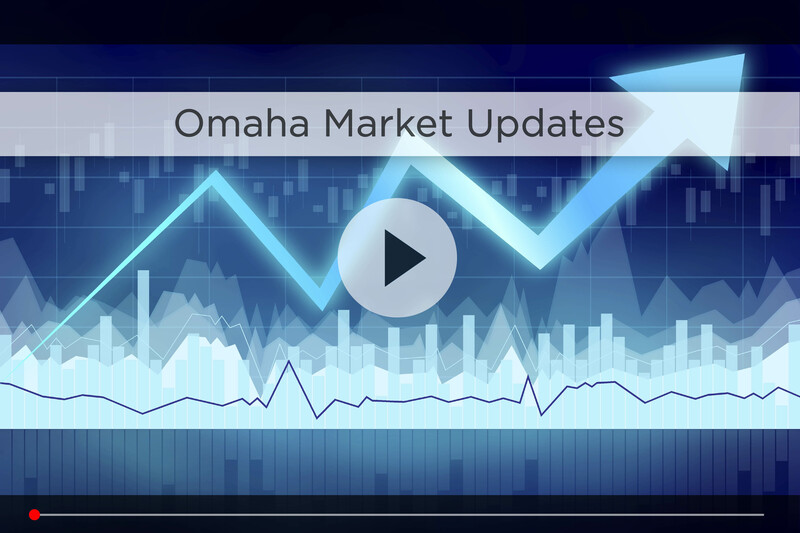 For commute time, your best bet is taking 180th north to Dodge to hop on 680 and then I-80, that way you’re only 30 minutes from downtown Omaha in good traffic. If you like to hit the links, there’s no better place to live than The Ridges. Shadow Ridge Country Club & Golf Course offers members fine dining, social events, swimming, and tennis as well as golf on its 18- hole championship golf course. If you’re looking for the best for you and your family, it doesn’t get much more luxurious than The Ridges neighborhood. 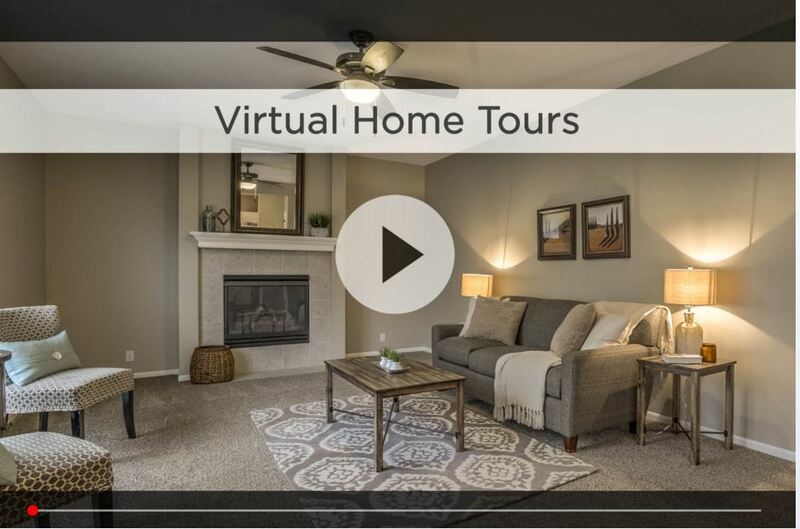 For additional information on any of these homes for sale in The Ridges, first click the picture of the home and from the Detail page, click Contact An Agent or Schedule a Showing. As Nebraska’s #1 team, we can give you detailed information and schedule a showing even if the home is listed through another agent or brokerage.